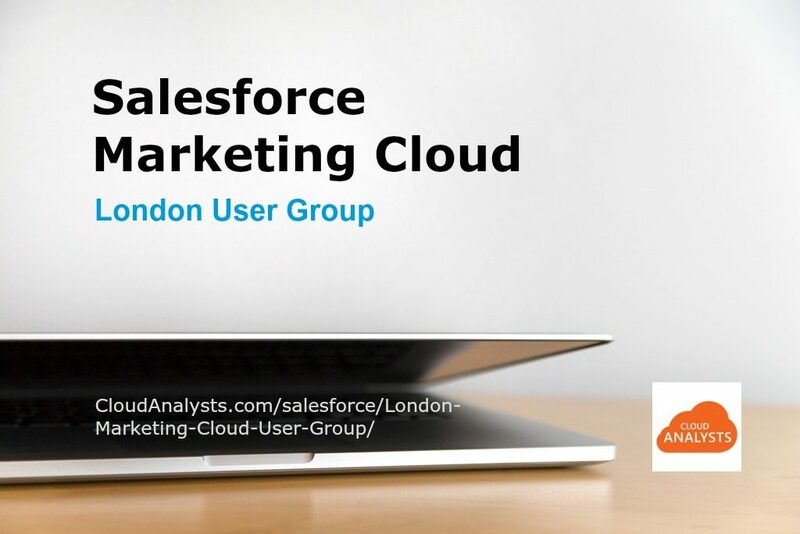 As the established London Marketing Cloud User Group, we’re excited to offer you and other wider London-based Digital Marketeers a great monthly venue to share ideas, trends, tips and inspiration with other Salesforce Marketing Cloud users to support companies with fantastic state-of-the-art digital marketing campaigns and customer journeys. This London meet-up is both consultant- and peer-driven and we encourage you to bring your questions as well as share your own best practices and lessons learnt. We are proud to record the most influential talks on Marketing Cloud. Upcoming Event Details are always posted in the Salesforce success community, as well as on our home page. Bookmark it! 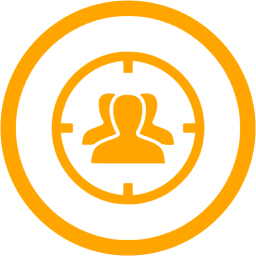 If you are considering purchasing Salesforce Marketing Cloud, we’d be glad to assist you. Feel free to contact Jimson@cloudanalysts.com directly. 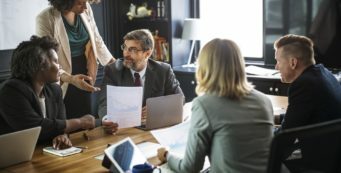 If you’re completely new to this particular digital marketing platform, you might enjoy reading some of our in-depth articles such as ‘What does Salesforce Marketing Cloud do?’ and then contact us.